Demirors’ comment rings true. From the businesses rebranding to offer coin, to the investors looking for legitimate opportunities to get in on the ground level, to the federal agencies ensuring compliance with securities law, everyone seems to have an interest. And of those rebranding companies, one sits right at the crossover between technology and art. That company is Eastman Kodak. The premise is simple, yet sophisticated. Photographers take pictures, register those pictures on the KODAKOne blockchain, and wait for image rights to be purchased by reputable buyers. This infrastructure would be a stark departure from how photographers currently protect their rights. The ease of sharing multimedia information and content on the internet is great for most people. But the advent of viral sharing has also brought undesirable, often expensive exposure for photographers. Image infringement is rampant. In one account, a photographer discovered fourteen thousand dollars worth of infringement — all due to viral sharing of her work. The U.S. Copyright Office recognizes a photographer’s image rights from the moment the camera shutter clicks. But defending those rights is another process entirely. The Digital Millennium Copyright Act (DMCA) provides a number of options for image rights protection. Post-infringement damages differ based on whether a copywritten photo has been registered or not. Basic options range from filing a takedown request against infringers to filing suit for actual or statutory damages. Online services and resources do exist for managing infringement claims and explaining the steps savvy photographers should take to protect their work. But the overwhelming onus is on the photographer to proactively protect images, search for infringement, and spend time and resources to collect remedies. The Copyright Office has made registration of images easier with a new application process that allows photographers to register copyrights in entire groups of photos. (For the full rule, see the Federal Register). But even so, the registration process can take anywhere between six and ten months, depending on the form of application. 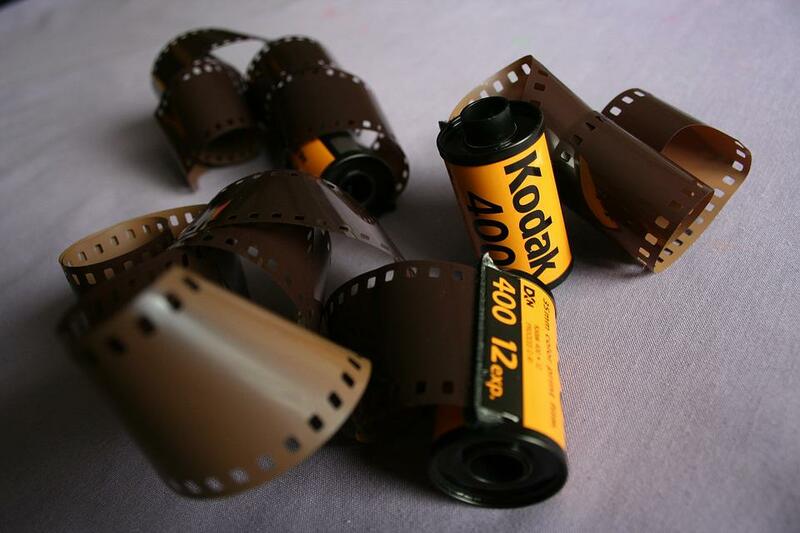 It remains to be seen just how much the new Kodak platform will change the face of intellectual property. Some sources remain hesitant that the concept will work. But in the meantime, Kodak is enjoying a long awaited jump in stock prices and economic expectations. Market Watch reports that the company’s stock price nearly doubled after the announcement, and that they expect an initial coin offering to bring in anywhere from $20 to $100 million.